Alice Trussell, Academic Services Librarian at Kansas State University and an active member of the TRAIL Steering Committee since its founding, has been awarded the Homer I. Bernhardt Distinguished Service Award for 2018. The American Society for Engineering Education (ASEE) Annual Conference, Engineering Libraries Division, annually presents this award, which recognizes work that contributes to the advancement and development of excellence in engineering libraries. During her career, Alice has served as a research librarian and liaison to science, engineering, and geology. This includes her role as the Director of the Fiedler Engineering Library at Kansas State from 2001-2015. 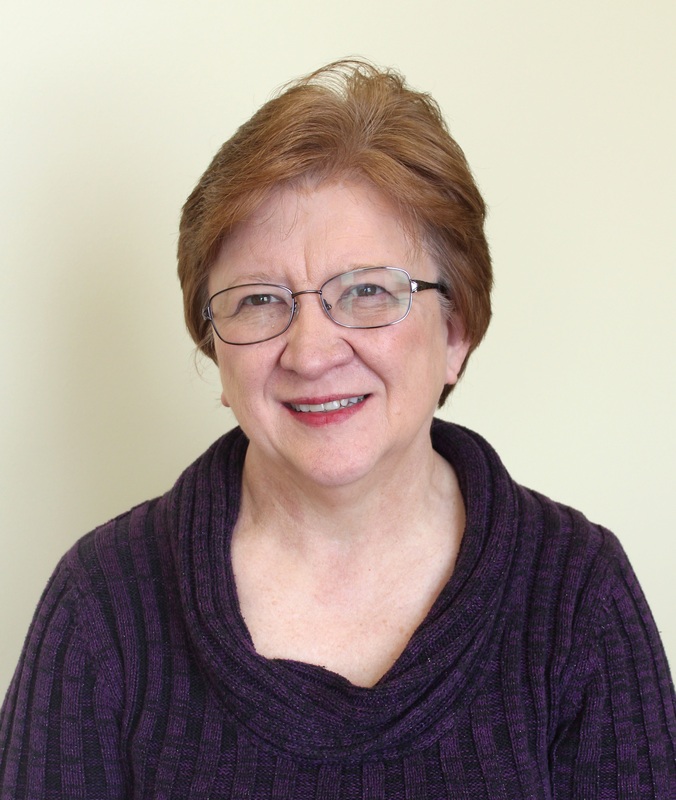 Alice has been an active participant in engineering librarianship within ASEE and beyond, including committee involvement with IATUL and TRAIL, as well as actively presenting papers and publishing. Alice has served ASEE's Engineering Libraries Division for many years in a variety of ways, including as the Awards Committee Chair from 2007-2017.